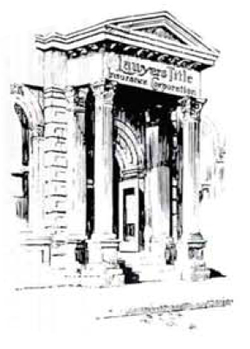 Lawyers Title was founded in Richmond, Virginia. Calvin Coolidge was our nation’s 30th president. The Charleston dance craze was in full swing. And F. Scott Fitzgerald had just written The Great Gatsby. In late 2008, Lawyers Title joined the Fidelity National Financial, Inc. (NYSE: FNF) family of companies, which collectively represents the largest title insurance and escrow services company in the world. You’ll be doing business with the same people you’ve known and trusted for years, but with the knowledge that your real estate transactions are backed by Fidelity – the #1 leader in financial strength.